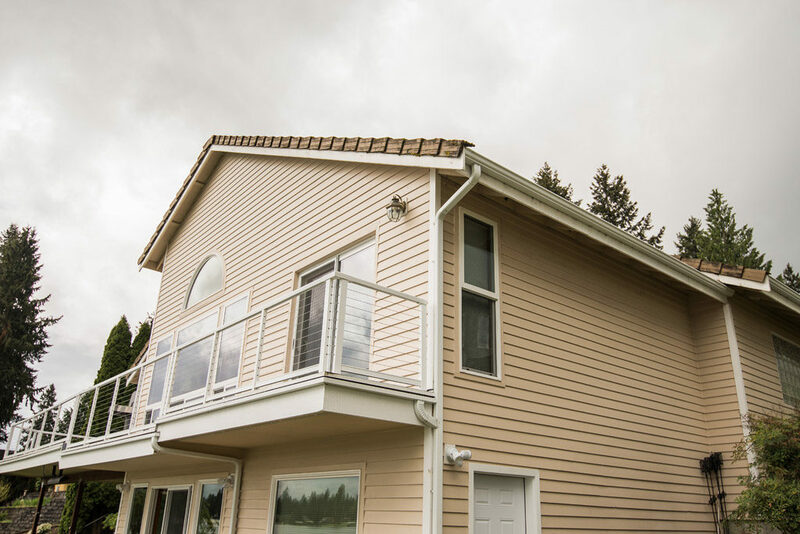 Delano Construction exists to serve the Greater Pierce County community through the execution of honest, quality residential construction services. Delano Construction provides constant customer communication throughout the entire job process. From planning to execution, we strive to stay on time and on budget. We provide on-site checklists, cost cutting advice and always follow up on our jobs with a post-project follow up. On top of planning and permitting for your next home remodel, we can also help with gutter and excavation services. 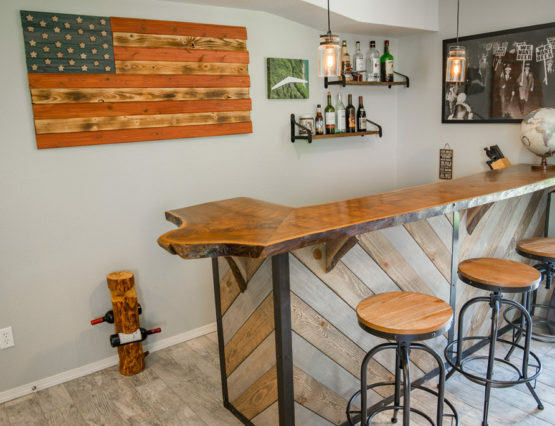 Delano Construction represents years of construction experience, and adds to that expertise a reputation for quality work, consistent communication, and affordability. 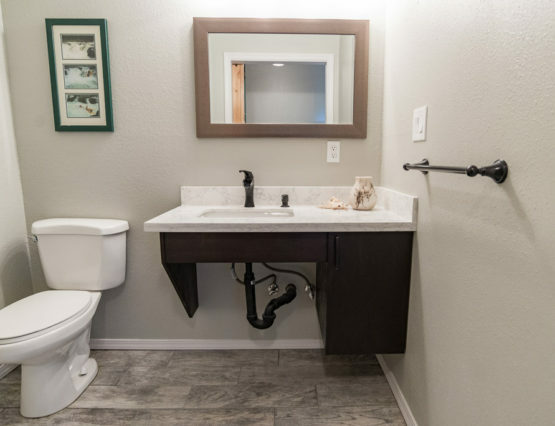 Whether you are looking to have a remodeling project done, land excavated, or gutters repaired or replaced, Delano Construction can tackle your project and do it right. Delano Construction understands. We understand that you need a project completed, and that you want it done well, as fast as possible, and as affordably as it can be done. 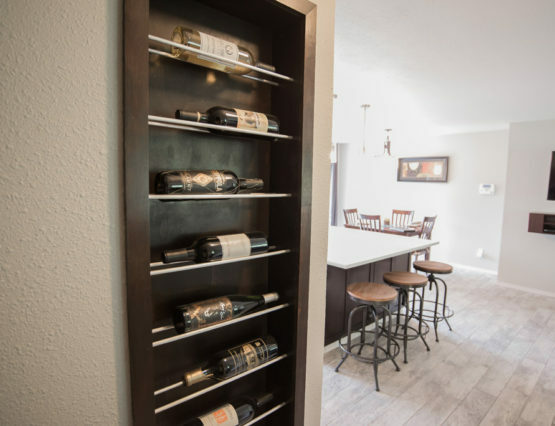 We understand that you may have questions, and we are excited to walk you through our entire process, from the initial bid to the final walkthrough. 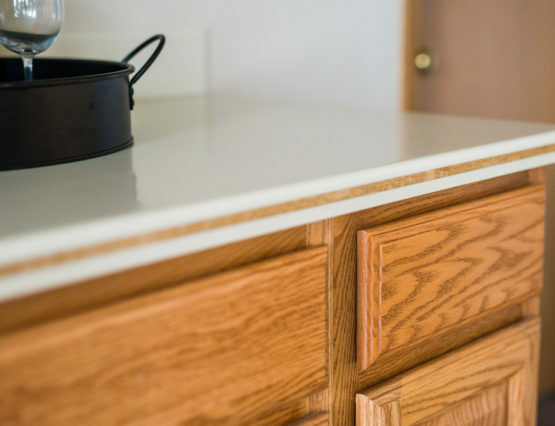 We understand that our expertise is being used to serve you by bringing completion to your home, and peace into your lives, and we are excited to get started.